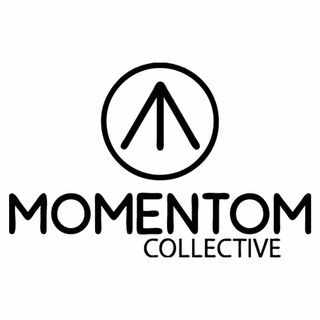 Momentom Collective co-founder, Gabrielle Bonneville, sits down with yoga influencer Daniel Rama during his time as guest teacher at the Momentom Artist Residency in Indonesia to pick his brain about yoga, meditation, and the body and mind connection. In this interview, they discuss the importance of movement for self-transcendence and Rama's path of finding and prioritizing the yogic lifestyle. He discusses how a YTT training was the catalyst that shifted his perceptions of life, and ... See More led him to explore beyond physicality.